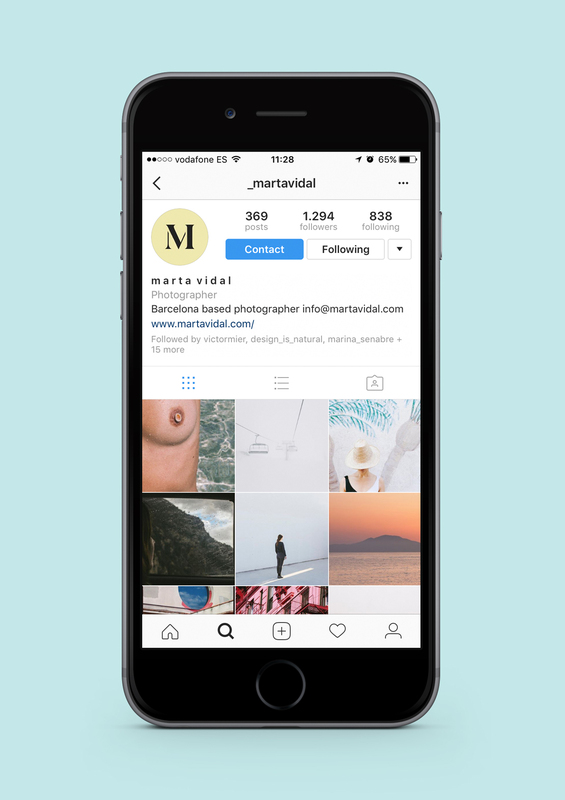 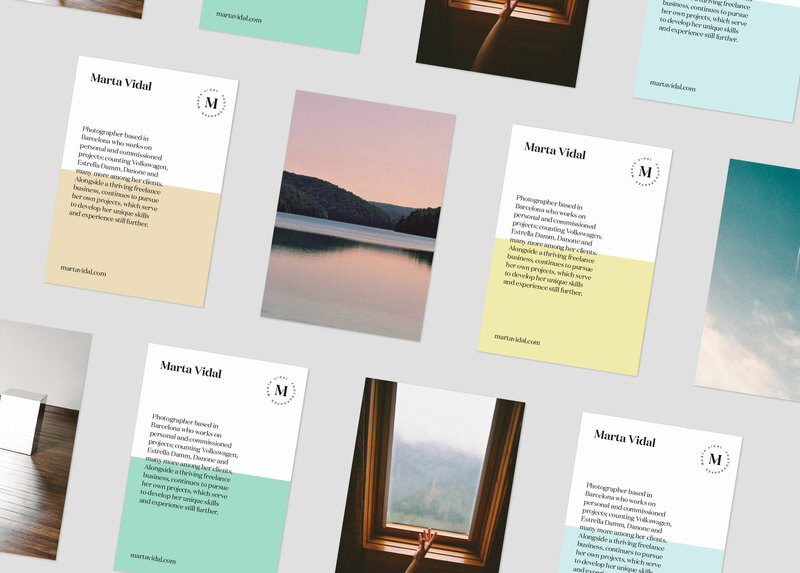 My colleague and I, Alex Cervera, both had the opportunity to work on the new visual branding for the photographer Marta Vidal. 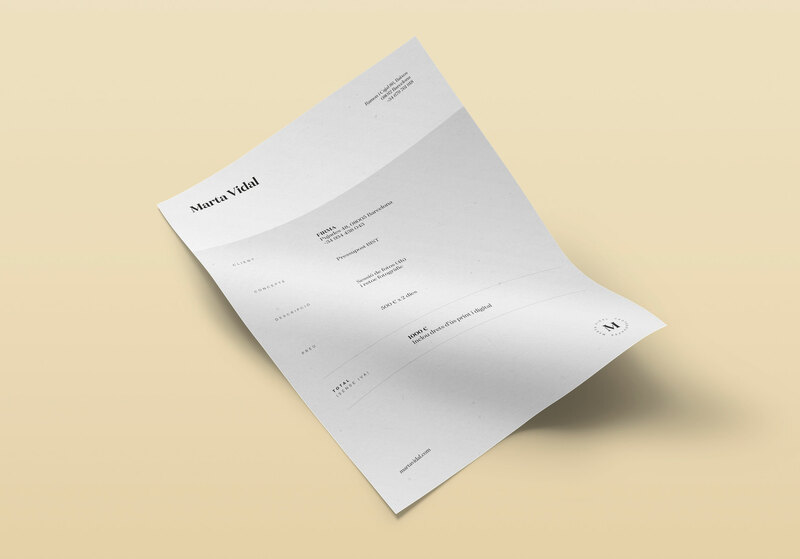 The challenge was to develop a powerful brand with subtle detail integrated into the typography. 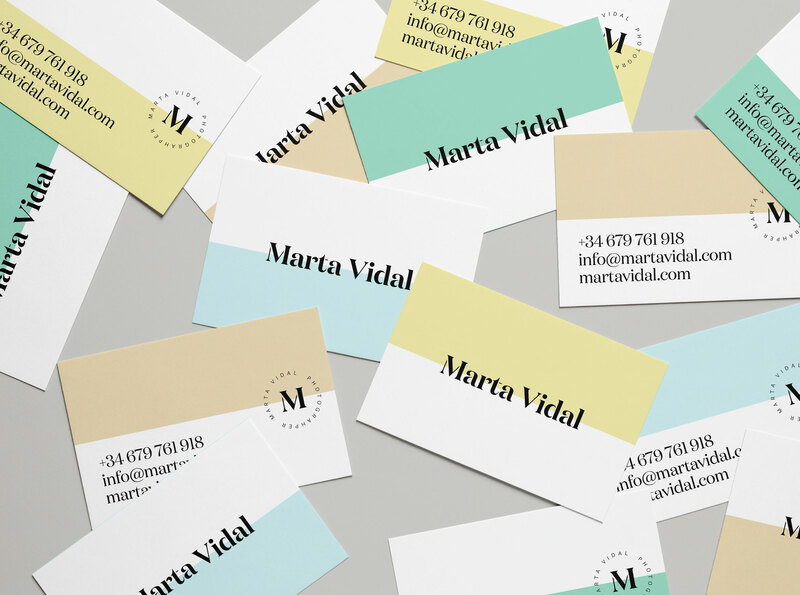 Luckily we had the idea to unify the shapes of the M and the V that make up her name to generate a unique symbol.